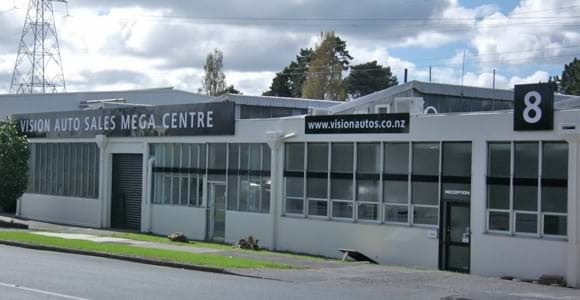 Vision Auto Sales are arguably New Zealand's largest and busiest European specialist single dealership. Our mantra is simple, to have New Zealand's best selection at New Zealand's best prices. All our cars are AA Appraised, complied and serviced. With up to 300 luxury European cars on one site Vision Auto Sales is your destination for high quality used European cars. At Vision Auto Sales we believe in providing our customers with the best possible buying experience, both face to face and online, and try to supply all the necessary information for customers to make an informed enquiry. We stock a wide range makes and models including Audi, BMW, Jaguar, Mercedes Benz, Peugeot, Volkswagen and Volvo. All of our cars are AA appraised, complied and serviced. Because of our volume we are also able to bring you high quality vehicles at genuine wholesale prices - often much cheaper than our competitors. Let us help you with Fast, Competitive on Site Finance. How Do I Know I'm getting A Great Car? All of our cars we import directly are AA appraised, AA complied and serviced. A golden standard that all car buyers understand and appreciate. We have families that are buying their 4th and 5th cars from us!